AKC Grand Champion Sired Puppies! 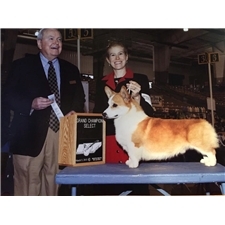 This Welsh Corgi, Pembroke nicknamed Light Red Male sold and went to a new family. This beautiful boy is sired by our AKC Grand Champion / UKC Champion AND AKC Grand Champion producing stud dog. Puppies guaranteed N/N for vWD as are all of our breeding stock. All heath testing results are posted on our website at http://www.cookarenacorgis.com. Please visit our website for pictures of parents, to fill out our puppy questionnaire, or download a copy of our contract! 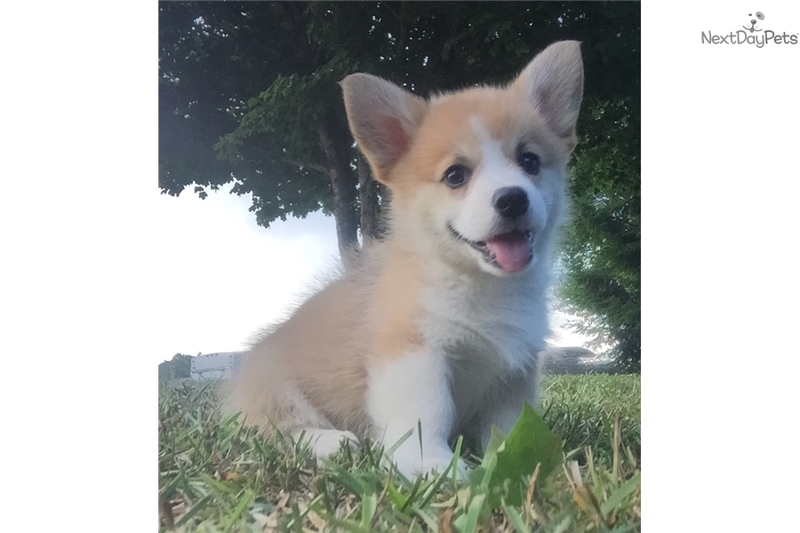 Price is for limited/pet registration but if you are a SHOW HOME looking for full registration feel free to call and I would be happy to talk corgi! Our puppies are raised in the house with lots of love!